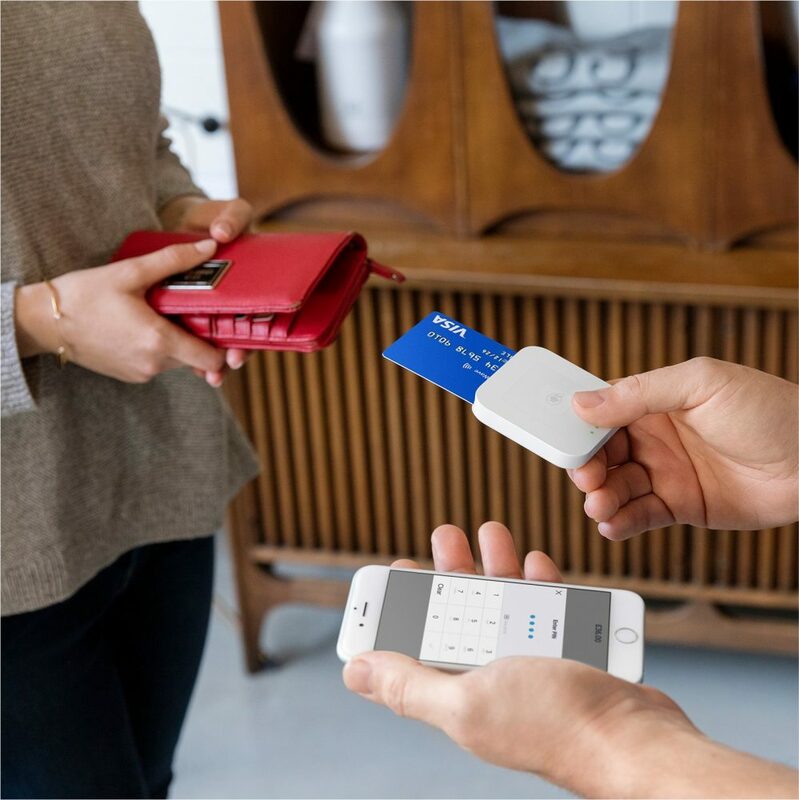 Holywell and Greenfield are set to take a step forward in providing residents with a new cashless way to shop in town in the run up to Christmas, in partnership with payments company Square. I was pleased to attend and open the Holywell Festival which was held on Saturday the 1st of July. Six Centuries ago Henry V walked from Shrewsbury up through Oswestry and ended his journey in Holywell to celebrate his famous victory over the French at Agincourt. Last year a group of walkers followed in his footsteps and recreated the walk. 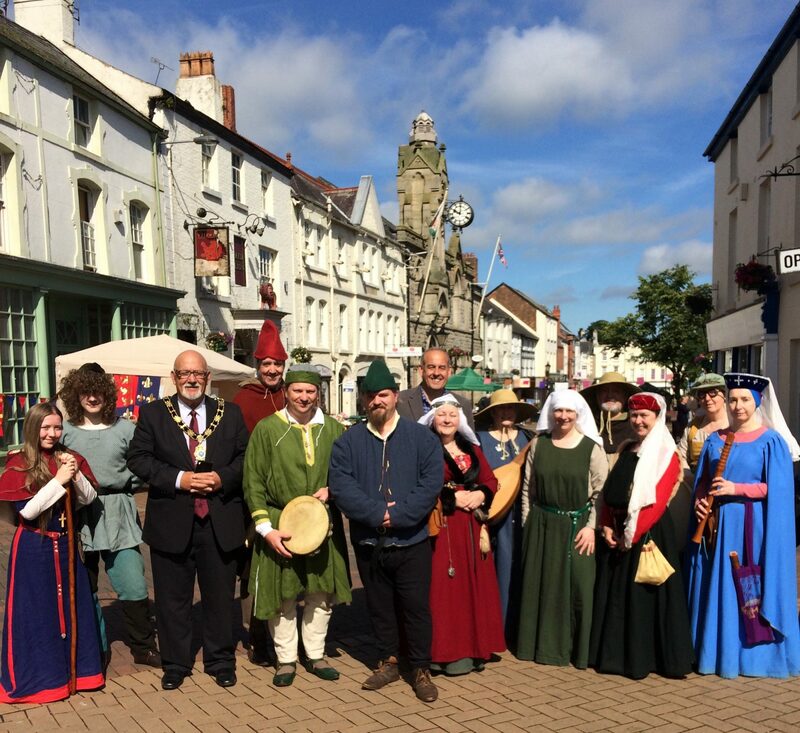 Following on from last year’s walk, Holywell transition group decided to hold another medieval themed festival in the town centre. Also I would like to thank Holywell Town Council, and Holywell transition group and the mayor Joe Johnson for dedicating a lot of time and effort to be able to hold events such as the festival. It was a pleasure to see the turn out for the festival and how proud the community is of its heritage and to show off a brilliant town. Before jumping on the train back down to London for what is to be another busy week – especially with the Budget on Wednesday – I was able to attend the opening of the new school complex in Holywell. It sees an investment of £30 million into our local community by Flintshire County Council and the Welsh Assembly Government. The site will be two separate schools Ysgol Treffynnon (a secondary school) and Maes-y-Felin (a primary school). 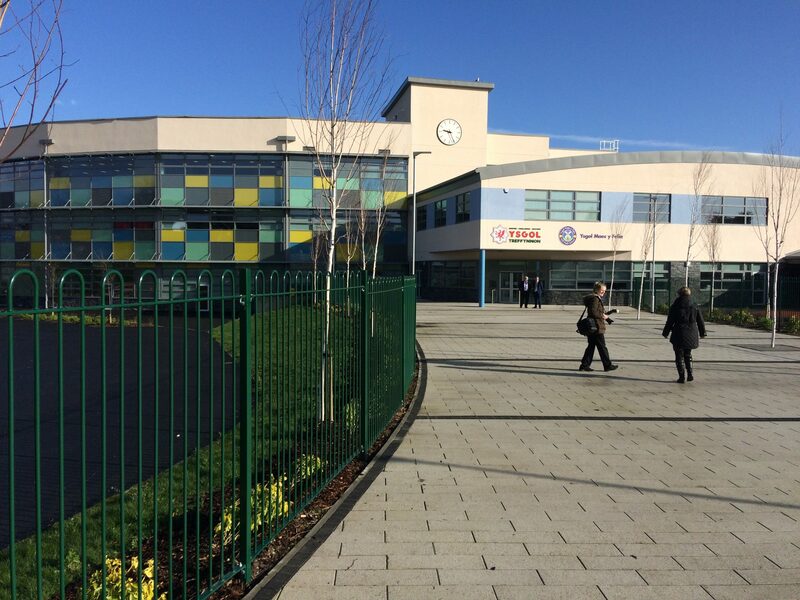 These schools will ensure that children in Holywell, and from the surrounding villages, have world-class facilities. I want to congratulate all those who worked hard to make these schools become reality. I am appalled by the decision from Royal Bank of Scotland (RBS) to close the Holywell branch of NatWest on the 6th June 2017. RBS argue that the reason for the closure is an 18% decline in the number of transactions in the branch. RBS state that they will be “communicating with customers affected by the closure”.